What better combination than summer and popsicles? All you really need is a blender, a Zoku popsicle maker and the fruit of your choice and you are on your way to healthy coolness and fun. 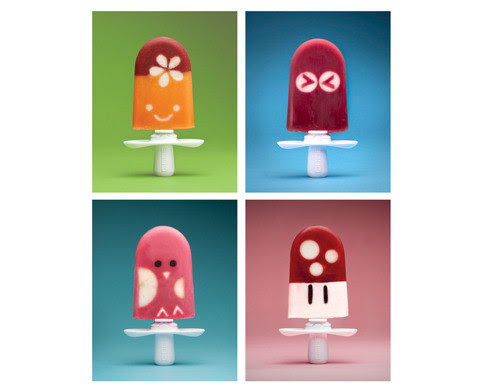 Zoku has come a long way from frozen grapes and flavored ice cubes. The Zoku popsicle mold product is definitely a step up from putting a stick in a fruit slice and freezing it. Their site on Pinterest has many mouth watering pictures. Note, not all popsicles are just made from healthy fruit! 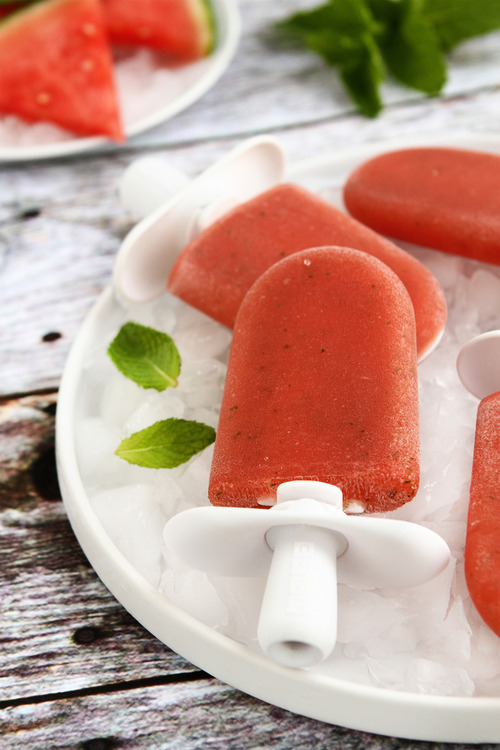 Popsicles are not an instant gratification treat, the liquid has to freeze. And the more design elements, the more time because each step has to freeze. But the weight is worth it for the wow factor. I imagine this could be family fun and insure healthy snacks for kids. Little children can take solice in snacking on popsicles prepared in advance of the ones they are making. 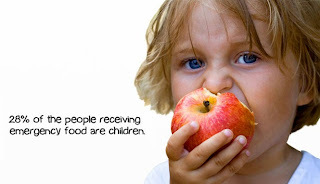 If you want to cool down now, the simplest recipes for healthy diet snacks involve single fruits. Watermelon popsicles are my favorite low cal treat. Just blend the watermelon with water, mint and lime juice to cut the sweetness. Taste, adjust and freeze.